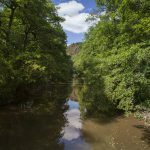 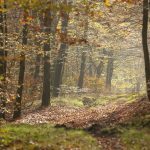 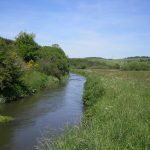 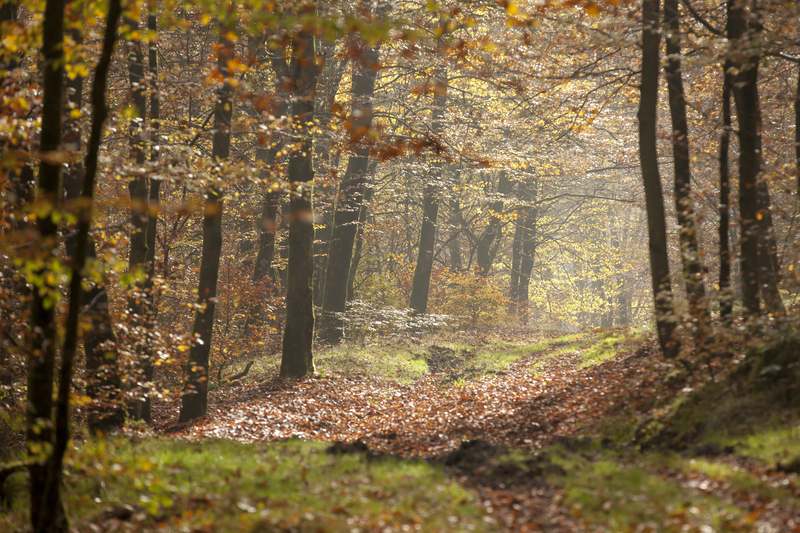 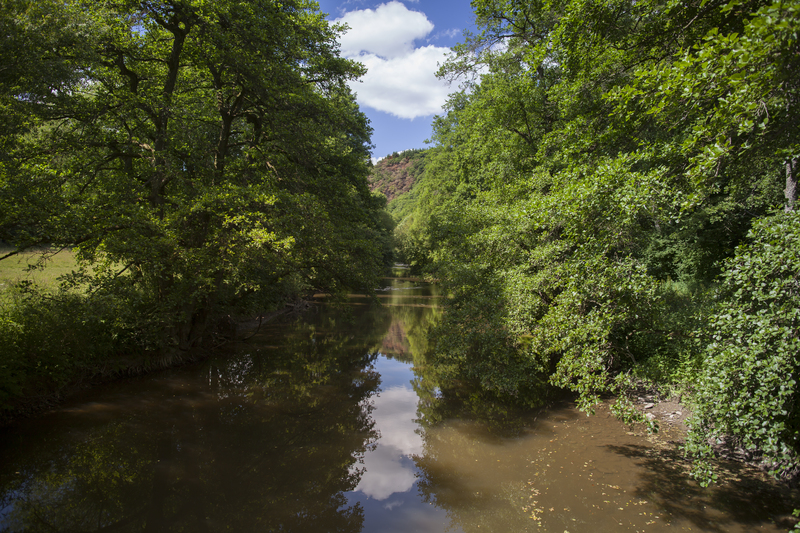 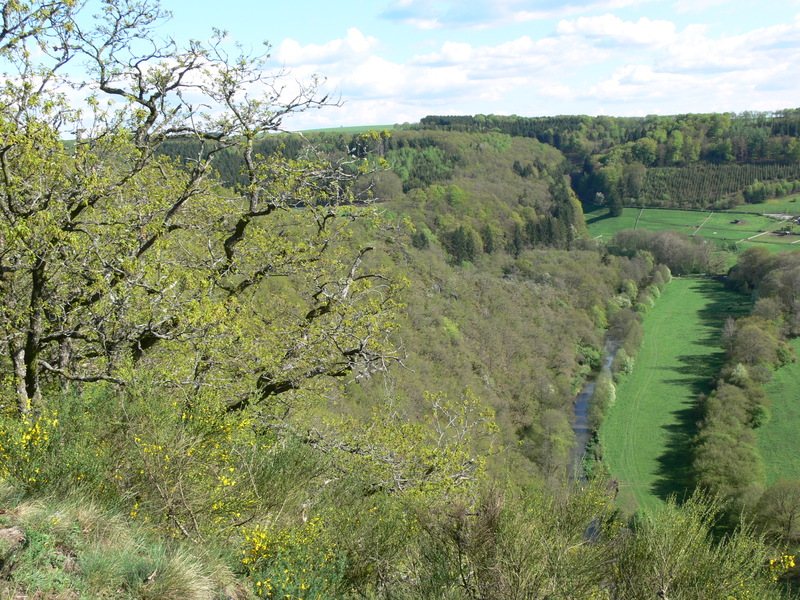 Upper Sure Anlier Forest Nature Park lies in the southern part of Luxembourg Province where, as its name indicates, it connects two major elements: the Upper Sure watershed and Anlier Forest. 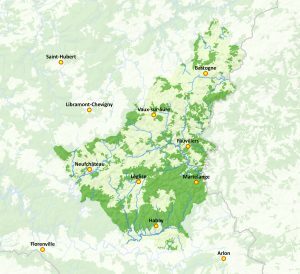 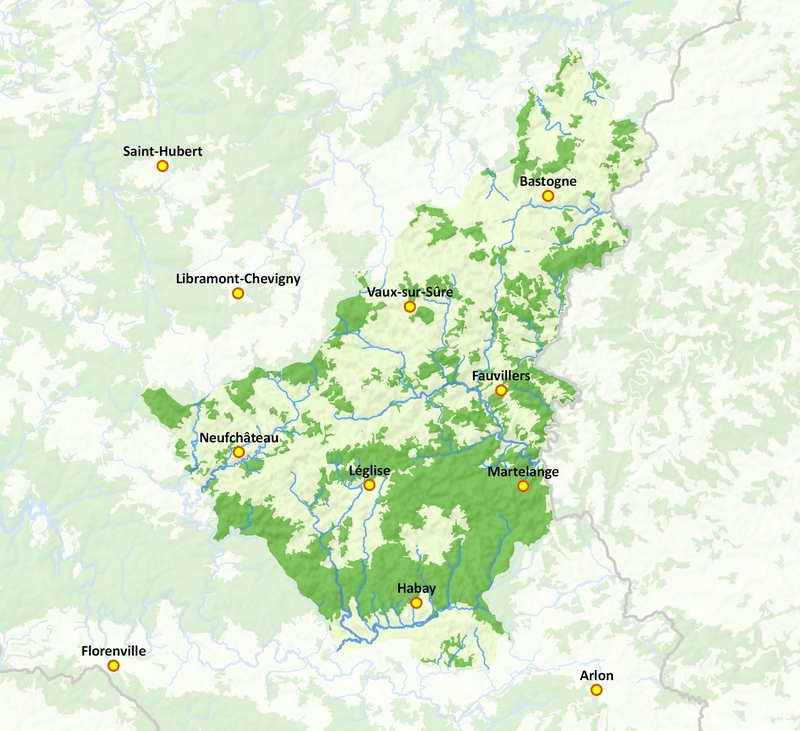 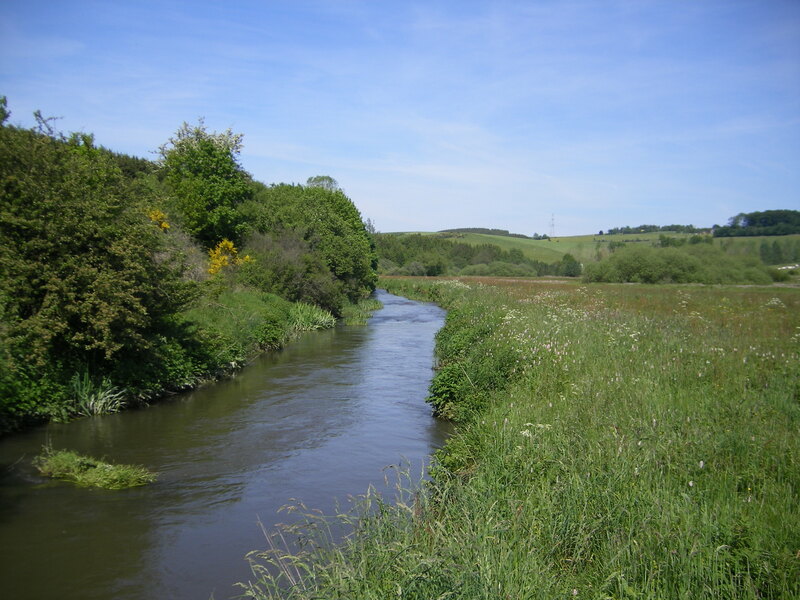 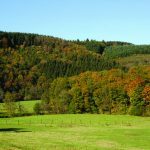 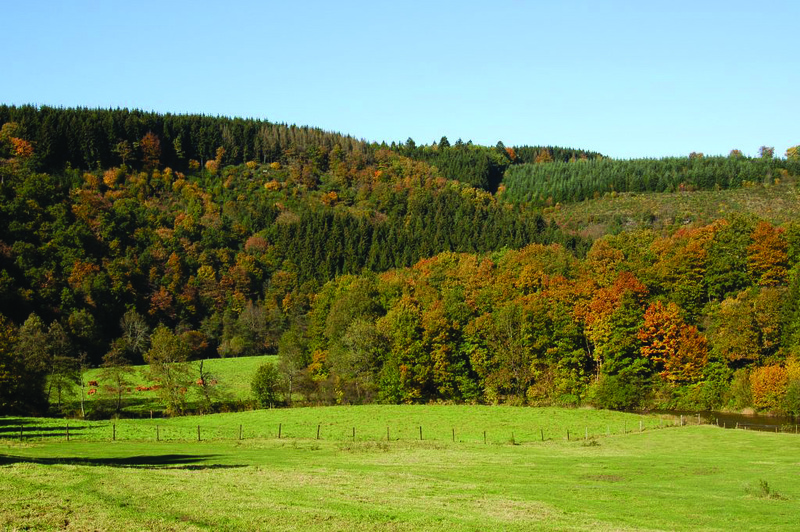 It offers four topographical variants: the fast Libramont-Bastogne agricultural plateau, the Sure watershed with its network of valleys, Anlier Forest (dominated by hardwoods), and Lorraine, where farmland predominates. 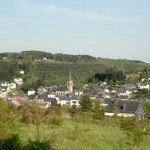 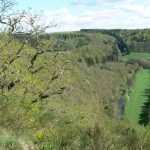 The territory boasts a wealth of authentic villages and characteristic towns and a remarkable historical and architectural heritage (many legends, the forges at Mellier and Habay-la-Neuve, Pont d’Oye Castle, Battle of the Bulge sites, former slate quarries at Martelange, and much more). 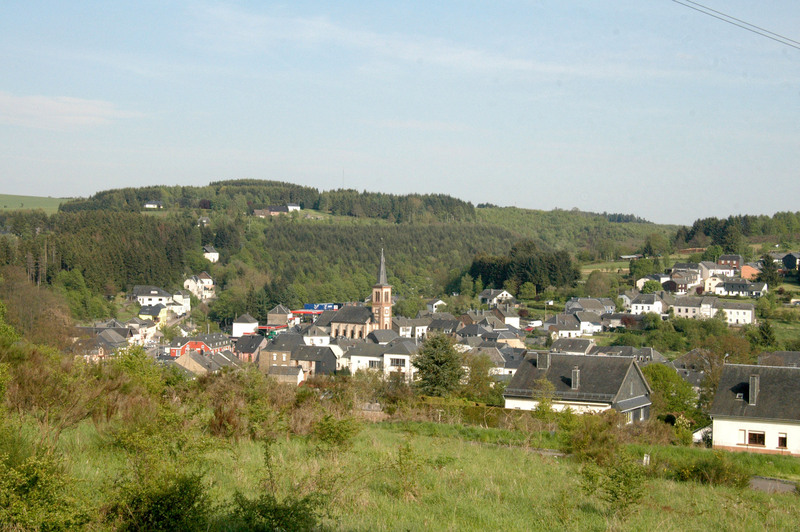 It is also known for quality food products, such as Ardenne ham, craft beers, snails, honey, and all sorts of cheese. 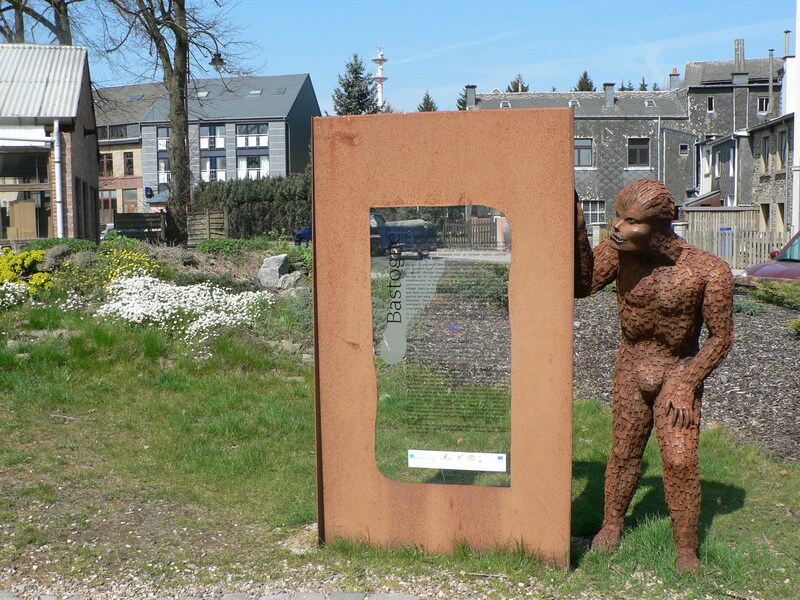 The park’s tourist centre is a must-see, housed as it is in an old mill at Martelange. 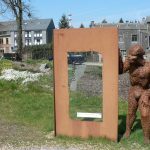 Inside you will find a reception area, information desk, and exhibitions: A truly beautiful showcase of what you will find in the Upper Sure and Anlier Forest !